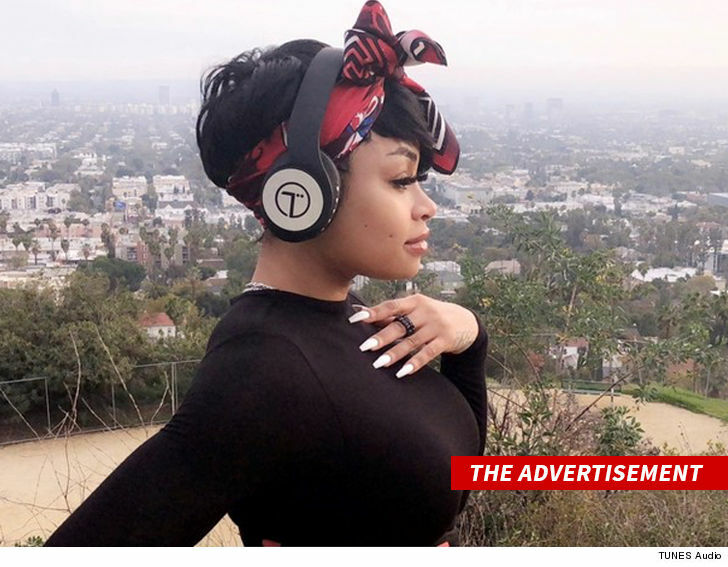 Blac Chyna Six Flags Stroller Fight Ain't Cramping My Headphone Biz!!! 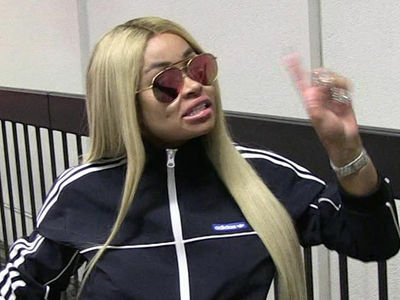 Blac Chyna's tuning out the drama following her stroller clash at Six Flags ... with help from the audio company that still solidly has her back. TUNES Audio will 100% continue working with BC, according to TUNES exec John Chase, and the reason is simple -- she's been a total professional in the workplace since promoting the product over the last year. This, of course, is welcome news amid the fallout from her stroller fight. TMZ broke the story ... the baby stroller company Momiie pulled the plug on its deal with Chyna just days after her skirmish at Six Flags. 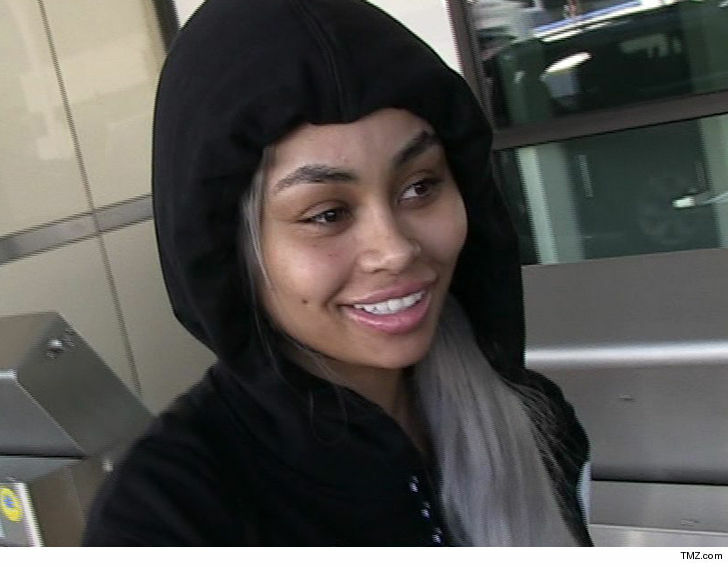 The fallout also triggered legal drama with Rob Kardashian. 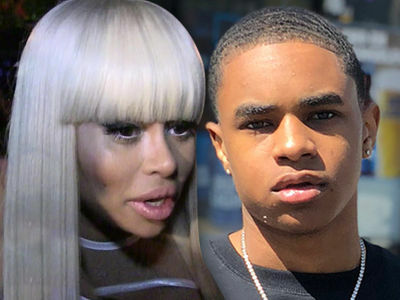 Chyna ain't sweating it, though ... and maybe this is why -- Chase tells us TUNE Audio's business with BC's been so good they're working on a kids' TUNES headphone line. No doubt ... music to her ears.